Due to Mangalore bandh, Wild Animal was spotted on Airport Runway, after it found out Flight Operations were Normal. 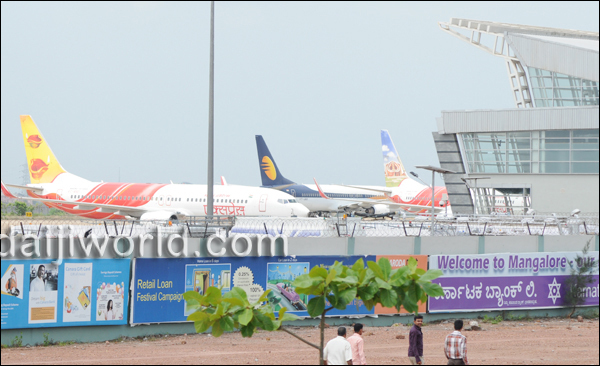 In a bizarre incident, an animal, said to be a wild bull/buffalo from Indian Stock markets, barged into the runway at Mangalore airport here on Thursday May 31, just half an before the scheduled departure of the Mangalore-Dubai AIE flight. Airport director told jaggu that bison was on the runway doing the inspection of tarmac, after the airport opened at 6 am. However, flight operations that were suspended due to bandh for sometime have resumed after the incident came to light, and are running normally now, as per the latest reports. 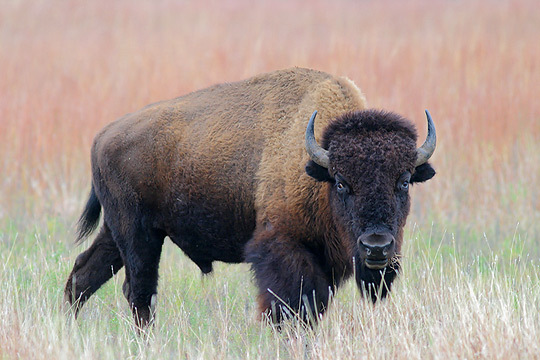 Due to loss of the natural habitat and hunting, the bison are now only found in large herds in very remote areas like Airport, where they are success full in evading Immigration authorities due to dense population of the area. 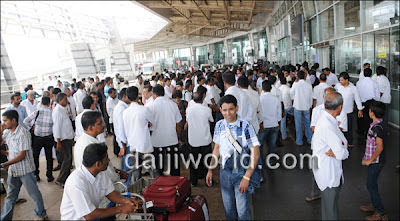 typical day at Mangalore airport before departure of dubai flight!! Sources said that the animal was spotted on Thursday morning with large baggage near the runway, and when BeejaiPee workers tried to chase and catch it, it ran amok and then trotted on to the trolley towards Dubai departure terminus. Local driver said It has come to pick the passengers..as today is Bharath Bandh..no vehicles..so this poor bull is helping hand! Another local said I think wild animals are fed up in India due to scandals/corruption. They may be searching a safe place to go out of the country. A fellow Wild cat said even MAHISHASUR support BJP for bandh!.